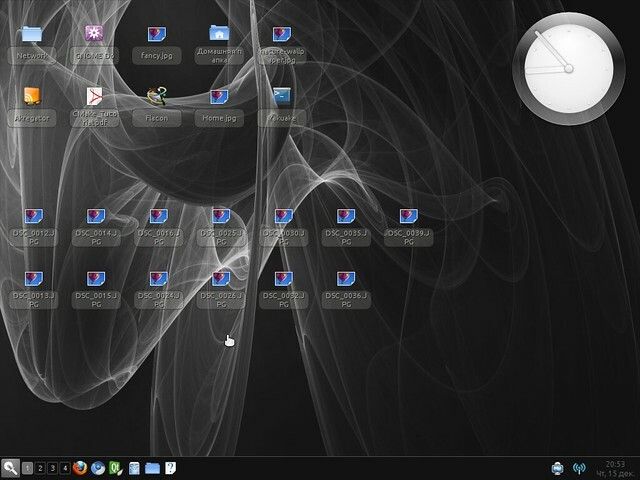 Razor-qt is an advanced, easy-to-use, and fast desktop environment based on Qt technologies. It has been tailored for users who value simplicity, speed, and an intuitive interface. Unlike most desktop environments, Razor-qt also works fine with weak machines. Now logout and Login by selecting Razor from gear and enjoy light weight Ubuntu Desktop. 1 comment to ''Install light weight desktop Razor-qt on Ubuntu/Linux Mint"